Aren't these details amazing! 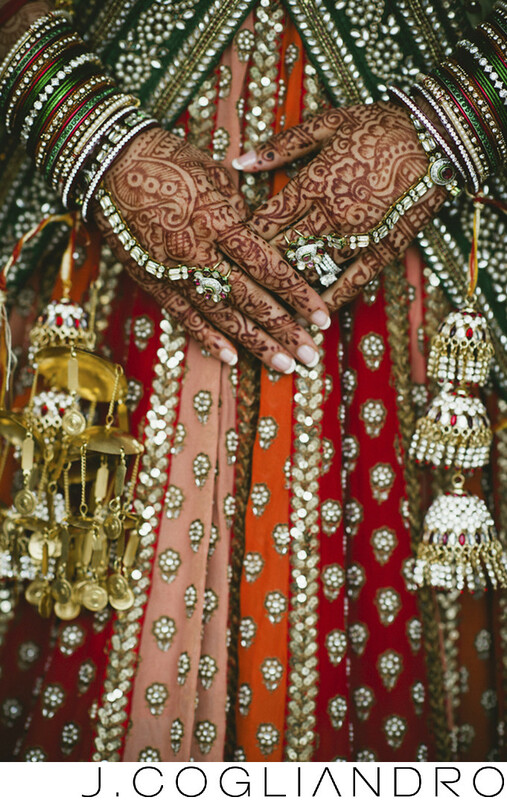 The Henna design is incredible accompanied by the gorgeous bracelets and jewelry. Beautiful colors dress this bride. Location: Hilton Americas, 1600 Lamar Street, Houston, TX 77010.